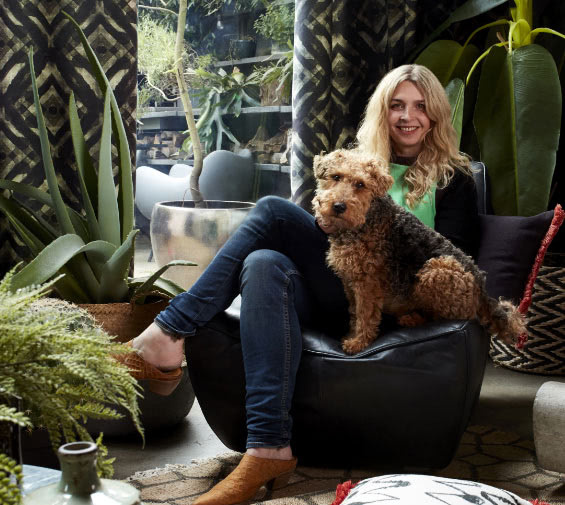 Join influential tastemaker and interior designer Abigail Ahern at a special, one-off event to celebrate the launch of her stunning new collection of curtains, Roman blinds and cushions in collaboration with Hillarys. This intimate event will offer guests an opportunity to view Abigail’s new collection, as she shares her top tips for dressing windows and key insight into her inspiration. Abigail will also be sharing her thoughts on the latest interior trends and answering your questions during a unique Q&A session. What’s more, you’ll also take home an exclusive goodie bag packed with treats. Tickets are limited – buy yours now to secure your place at this extraordinary event. 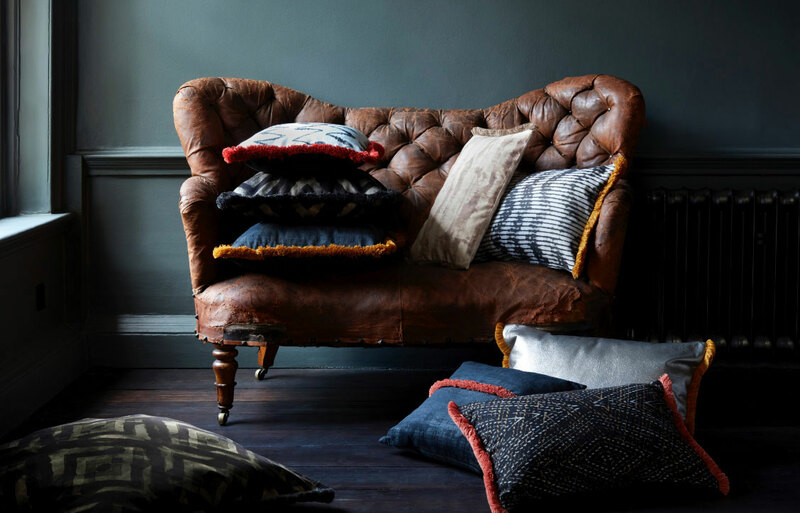 Abigail’s intoxicating collection, with its decadent range of textured and printed velvets, faux-leathers, tailored tweeds and crisp linen-look fabrics, perfectly reflects her darkly glamorous and edgy design style. “This collection really takes curtains to the next level with its play on luxury and texture. It’s super glam but also incredibly refined and pared back.